Single touch payroll changes when and how small businesses report payroll activity to the Australian Tax Office (ATO). Businesses used to report this information to the ATO once a year. Now, they need to send a report online after each pay day. 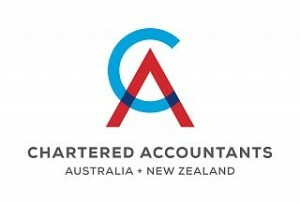 Small businesses used to finalise their payroll records at the end of the financial year and produce a Payment Summary Annual Report for the ATO and a Payment Summary (Group Certificate) for each employee. There’ll be no more paper forms for reporting your payroll activity to the ATO. You’ll need to submit the information online. Depending on how you do payroll now, you may need to change software or find a service provider who can produce compliant reports for you. 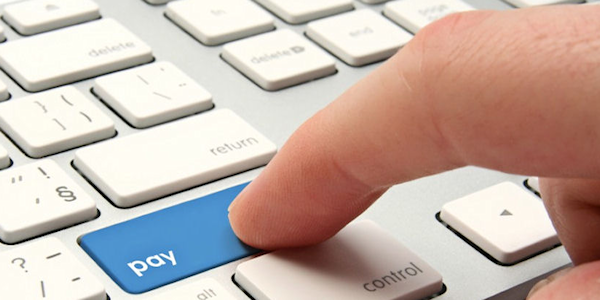 Small businesses with fewer than 20 employees have a confirmed deadline for switching to single touch payroll of 1 July 2019. Businesses with more than 20 employees switched to single touch payroll on 1 July 2018. If you don’t already use an accountant or bookkeeper to help you with payroll, this is a good time to start. Beck Partners – The Professional Advice & Personal Service you have been looking for.